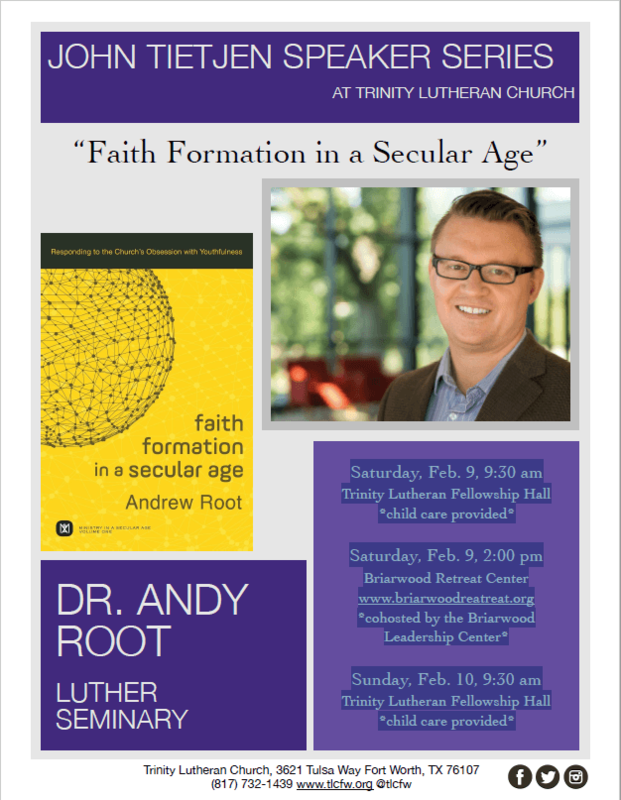 Click here for a flyer/poster with information about each event. Congregations can be vulnerable to legal issues and liabilities related to corporate status, taxes, property, insurance, and abuse prevention. Many of these problems can be avoided by using an ELCA-prepared checklist of key issues for congregations to address. 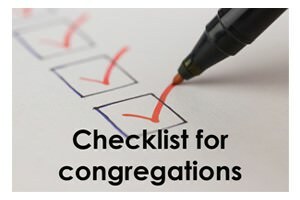 In a FREE webinar at 12 p.m. (CST) on Thursday, February 21, the ELCA legal staff will discuss this checklist and best legal practices for congregations. The webinar should be of particular interest to rostered ministers and lay congregational leaders and staff, including but not limited to, congregation council members and officers, church administrators, and deacons. The ELCA is offering people from across the church an opportunity to submit their original composition to be considered as a hymn for “God’s work. Our hands.” Sunday. Our dedicated day of service is an opportunity to celebrate who we are as the ELCA—one church, freed in Christ to love and serve our neighbor. This new hymn will become a year-round worship resource and should reflect on service as an opportunity to explore one of our most basic convictions: All of life in Jesus Christ – every act of service, in every daily calling, in every corner of life is in response to our gratitude for God’s abundant grace. Entries will be screened by a selection team and one hymn may be selected. The winning entrant will receive a $500 honorarium. Submissions should be emailed or postmarked on or before March 1, 2019. Click here for more details and contest rules. Bold Women’s Day—observed annually on the fourth Sunday of February—celebrates all Lutheran women who have acted or are acting boldly on their faith in Jesus Christ. Some women are bold in their unceasing prayers. Other women are bold in their service to those in need. Still other women are bold in their advocacy or through their hospitality. Whether we live out our bold story of faith in the workplace, family home or community, our faith compels us to make a difference in the lives of others. It’s all about living out our baptismal call, about being a disciple of Christ. Click here and scroll about halfway down the page for additional resources. Better the balance, better the world. How will you celebrate women’s achievements on Friday, March 8, while calling for a more gender-balanced world? International Women’s Day (IWD) is a global day celebrating the social, economic, cultural, and political achievements of women. The day also marks a call to action for accelerating gender parity. 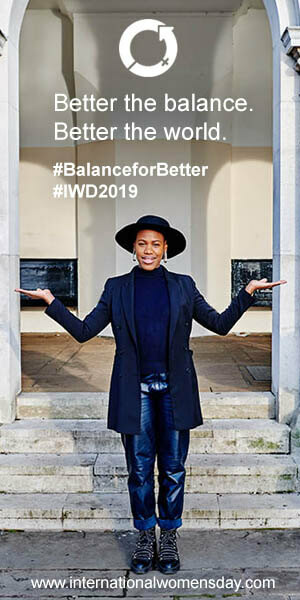 International Women’s Day has occurred for well over a century, with the first​ ​IWD gathering in 1911 supported by over a million people in Austria, Denmark, Germany, and Switzerland. Click here for more information, links to planned events, resources, and more! It is the story of the good Samaritan. Only instead of preaching and teaching it, you get the skills necessary to live it! We equip people with Christ-centered training, resources, and support to be Peer Ministers! This Peer Ministry weekend will be held in Fort Worth, TX. Click here for a registration brochure with full details.